The House of Commons Justice Committee is not a court of law. This is obvious to everyone who has watched the recent testimony before that body. Because the Committee is a political body, it is an extension of the ruling party, and it’s deliberations are not a search for the truth. It is a Liberal dominated Committee hell-bent on establishing political cover for the actions of the Liberal government. The Committee however has some of the trappings of a court of law. It calls witnesses and hears testimony but at the end of the day it does not reach any conclusions or make any rulings. In short it is a political exercise. If one were to draw parallels between the Committee hearings and a court of law it might look like this. 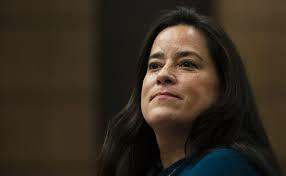 Ms. Wilson-Raybould was the complainant, the prime witness for the prosecution. She testified as to the alleged wrong doing perpetrated by the Prime Minister, the PMO, the Clerk of the Privy Counsel and others in their attempt to interfere with her duties as the Attorney General in an attempt influence the course of justice. Mr. Butts appeared for the defence, in this case his own defence and defence of the government and its officials and most importantly in defence of the Prime Minister. As in a court of law the defence does not need to prove that they (the accused) did not do what they are accused of. All they need to do is raise a reasonable doubt and that was what Mr. Butts was there to do. In the case of Mr. Butts all he needed to do was muddy the waters. Because of the political realities he took great case not to attack Jody Wilson-Raybould, an Indigenous woman. He nibbled around the edges and attempted to raise doubts, to muddy the waters. In a court of law if reasonable doubt is raised the accused is entitled to an acquittal. In the case of the Justice Committee there is no true trier of fact so at the end of the day, no ruling was rendered. Members of the Justice Committee on all sides essentially have their minds made up and can be expected to arrive at conclusions drawn along party lines. 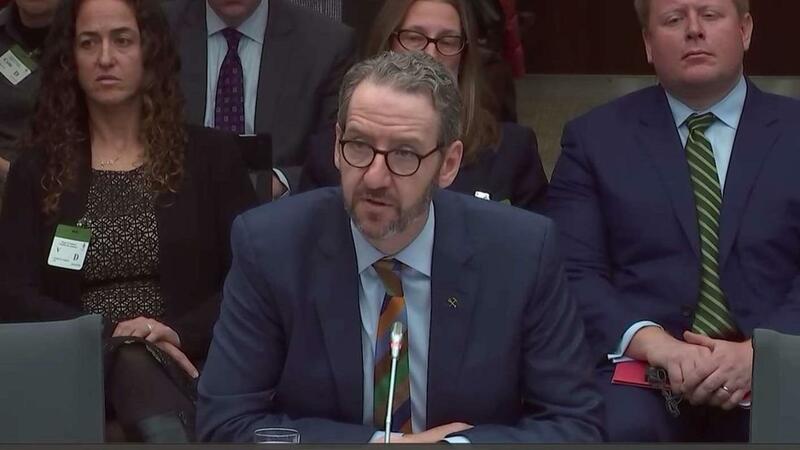 From the press coverage of the Prime Minister’s subsequent comments to the media it would appear that he is convinced that his friend Mr. Butts succeeded in raising sufficient doubt and he is now parroting Mr. Butts’ mantra of confusion and misunderstanding, but no wrongdoing. Mr. Butts muddied the water and the Prime Minister is the straw now stirring the muddied water in an attempt to ensure the sediment does not settle. Mr Butts was a competent witness and performed well in terms of adding confusion to the issue. However, it will not take long for the sediment stirred up by Mr. Butts to settle to the bottom. In my view this attempts at muddying the water succeeded but only on a temporary basis. As he stated in his testimony “facts are stubborn things”. Facts are indeed stubborn things and the facts presented by the former Attorney General stand tall and speak for themselves, untarnished, untainted and powerful. They will survive the current Liberal onslaught and survive in the minds of Canadians who in this case are the true triers of fact. 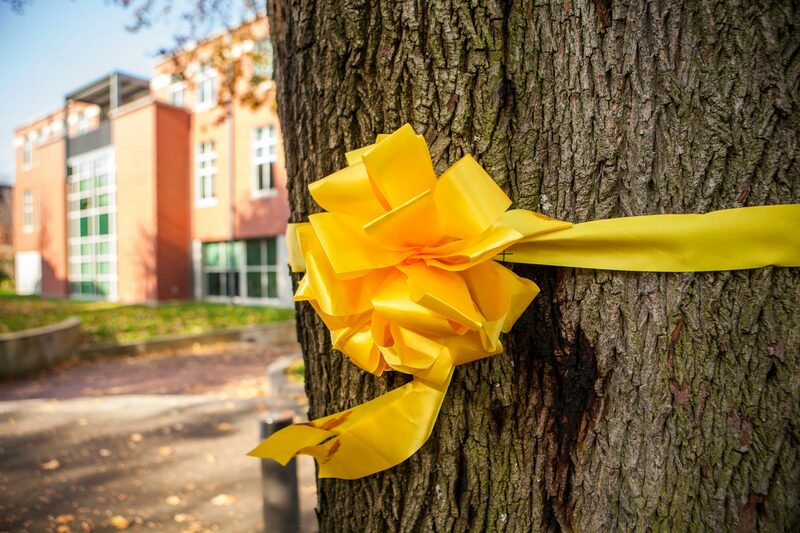 Canadians will render their decision on this matter on October 21st. 2019. The Canadian Association of Chiefs of Police has indicated police agencies across Canada are in the process of articulating policies and standards for the use of cannabis in the workplace. Discussions primarily revolve around options that vary from zero-tolerance, to established timeframes between consumption and active duty, to relying on existing fit for duty policies. With the legalization of recreational cannabis, the Winnipeg Police Service recognizes the need to address the new legislation with all members. 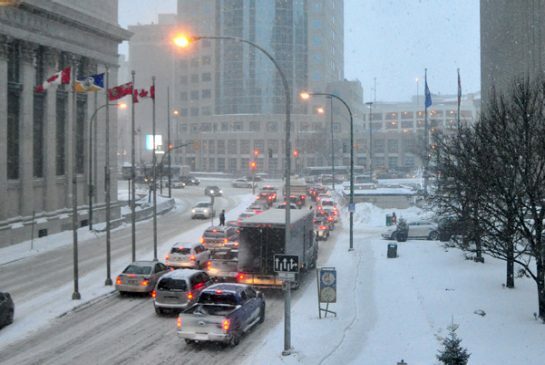 All employees of the Winnipeg Police Service are governed by the City of Winnipeg policy, Alcohol & Drug-Free Workplace. In accordance with this policy, all members of the Winnipeg Police Service must be fit for duty, regardless of the cause of impairment. In addition, information and training have been made available to all members regarding the personal impact of cannabis use, legislative changes, enforcement of the new legislation and updated supervisor training. We would like to take this time to remind all citizens of Winnipeg that it everyone’s responsibility to understand the effects of consumption of cannabis in any manner and the possible consequences. The leading cause of criminal death in Canada remains impaired driving. Cannabis and driving do not mix. 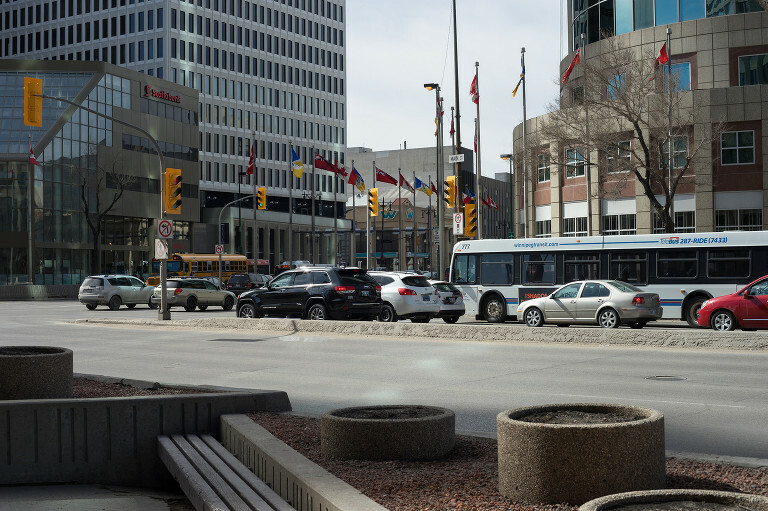 The Winnipeg Police Service is committed to keeping Winnipeg roads safe from impaired drivers, regardless of the source of impairment, and enforcing impaired driving laws. Impaired drivers not only put themselves at risk but also others with whom they share the road. A previous post on this blog gave respondents the opportunity to give their views on what the policy should be. The Winnipeg Police Policy is in keeping with what 43% of respondents choose as their first choice. It is of interest to note that the other 57% of respondents all favoured a more restrictive policy with 30% favouring total abstinence.